SSH is one of the most popular and widely used protocols out there for ensuring the secure transmission of data over the open internet. SSH stands for Secure Shell, and was first invented way back in 1995 to take the place of insecure protocols like Telnet, that would transmit all data in plaintext, rendering them powerless against a simple packet sniffer. Nowadays, it’s in wide use as a way to safely log in to remote servers via files called “keys”. The following guide will show you the steps to setting up SSH login on your own server via the Portal. 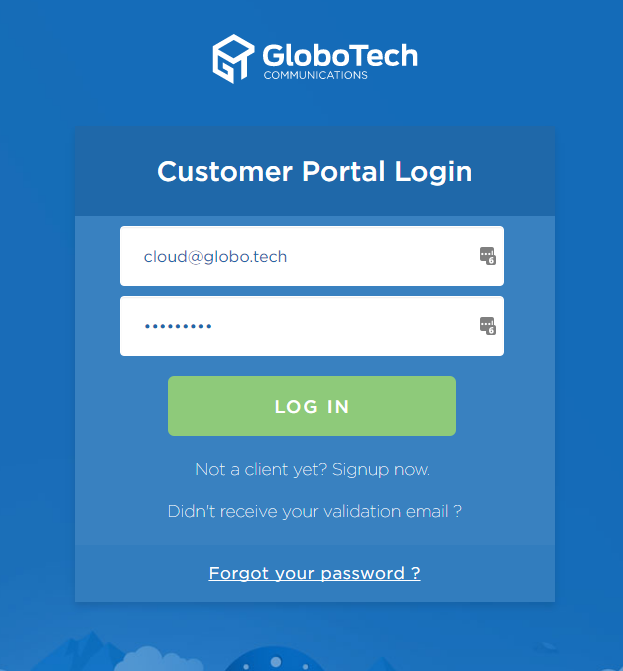 The first step is to go to our login URL (https://portal.globo.tech/access/login) and log in using your Portal credential. 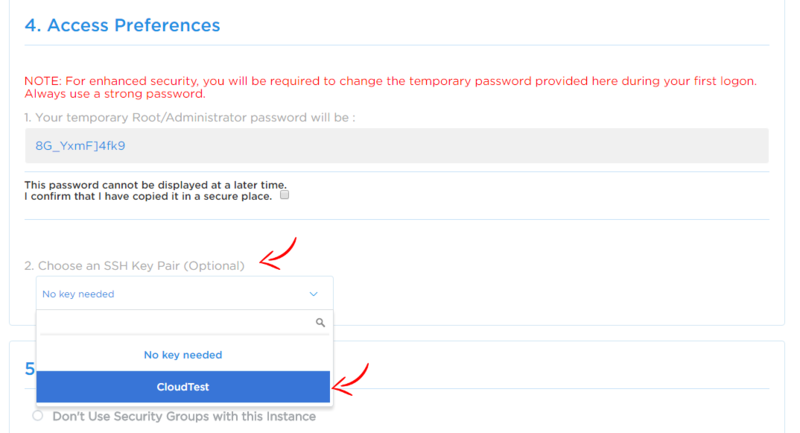 Click on Cloud Hosting, and then next click on the SSH Key Pair option. Here you will have two options. You can either import an existing key that you have on your system, or create a new ssh key entirely. •	If you want to import a SSH Key, write the name of the ssh key you want, paste your ssh key in the window we provide and then click on the “Import Key Pair” option. •	Or, if you want to create a new SSH key pair, simply write the SSH Key name you want and click on the “Create and download new key pair” option. Above all, make sure you save the SSH Key now because you won’t be able to download it again at a later time. When creating a new instance, you will get the choice to use the SSH key you created or imported instead of using the root password for login. But take note of that root password, because for security reasons you should still change it once the instance is created. 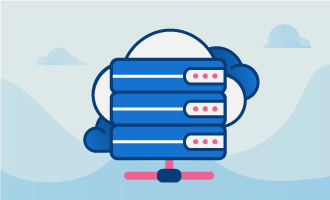 Now that you know how to enable SSH login with a key, you have access to the most secure way to administer a remote server.